Hot water stationary unit for permanent placement outside for use in fleet, haulage sectors or in slaughterhouse delivery yards. 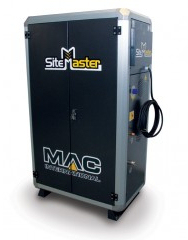 Diesel powered stationary hot water pressure washers. 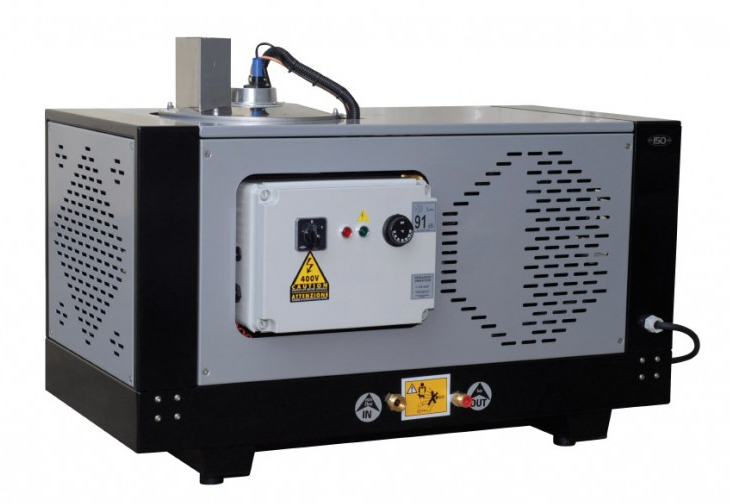 Hot water stationary pressure washers for tough applications in automotive, industry, shipping and food sectors. Electrical powered stationary heating for maximum efficiency in the automotive, industrial, food and shipping sectors. Electrical heating is exhaust gas and pollution free. The AUTO BOOSTER 5 M is a range of stationary self service wash units equipped with innovative frequency modulated motor technology. Ideal solutions for equipping service stations or car dealerships with a self service wash site with quick payback on investment. Single pump stationary, cold water, 3 phase pressure washer for heavy duty cleaning. 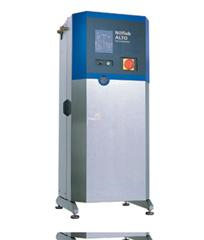 The UNO BOOSTER is a flexible model for heavy cleaning applications. It is a 1 pump stationary cold water unit for medium and heavy cleaning applications in agriculture, milking sheds, industry, food industry and shipping. 3-6 pump cold water, 3 phase pressure washer for heavy duty cleaning for use by up to 6 people simultaneously. The DELTA BOOSTER is a multi-pump, multi-pressure system encompassing from 3 to 6 pumps - and allowing up to 6 people to work at any time. A stationary cold water unit for the heaviest cleaning applications in industry, food and shipping. 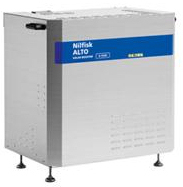 The Nilfisk-ALTO SC UNO 4M PS is both a stationary and a portable unit. It is simple and intuitive to use and cost effective. Delivered with all the accessories it is ready for immediate use. The Nilfisk-ALTO SC UNO range of industrial stationary cold water high pressure washers is made up of the 5M, 5M L, 6P and 7P models. The range has been designed with new innovative steps to meet the specific hygiene needs and to meet heavy-duty cleaning challenges with convincing performances. These machines offer a variety of configurations according to user situations. 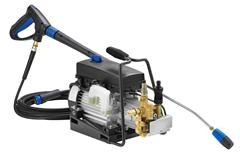 The performance level of the SC DUO 2-pump cold water high pressure washer range has significantly increased. Thanks to higher working pressure and increased water flow, even large heavy-duty cleaning jobs can be handled with ease. Built for use in excess of 6 hours per day, each model can be customized to meet your exact cleaning needs and ensure a lower Total Cost of Ownership. Powerful - Heavy duty - Safe and totally reliable. 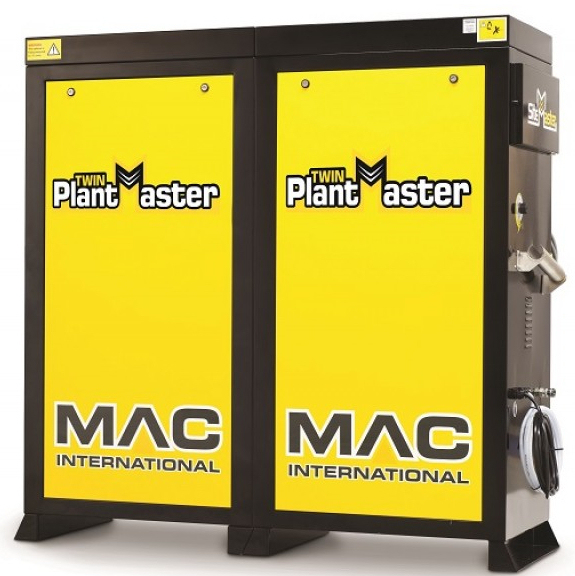 When cleaning power and reliability are a priority, the MAC Avant is No 1. Built using tried and tested components, encased in a heavy-duty stainless steel cover, operator safe and easy to use controls makes the MAC Avant the UK's most reliable steam cleaner. 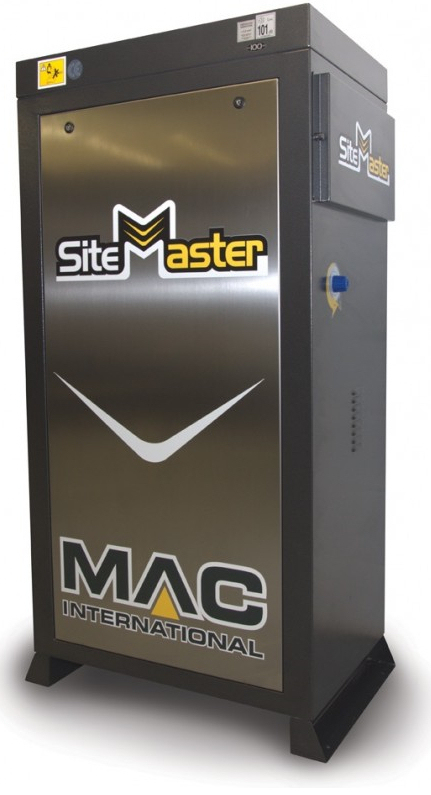 The Mac Xl Hot static pressure washer is the largest machine we offer. It is the best pressure washer as it offers 200 bar at 21 litres per minute. We have installed three XL pressure washers at a food factory. As the machine can deliver a high flow of water it means cleaning is a easy and very efficient no matter what the job. This static hot industrial pressure washer cabinet is available in a painted or stainless steel finish. This static hot industrial pressure washer cabinet is available in a painted or stainless steel finish. Heavy duty: Ideal for the local authorities, haulage, garages and utility companys where the exhaust gases can be directed outside. 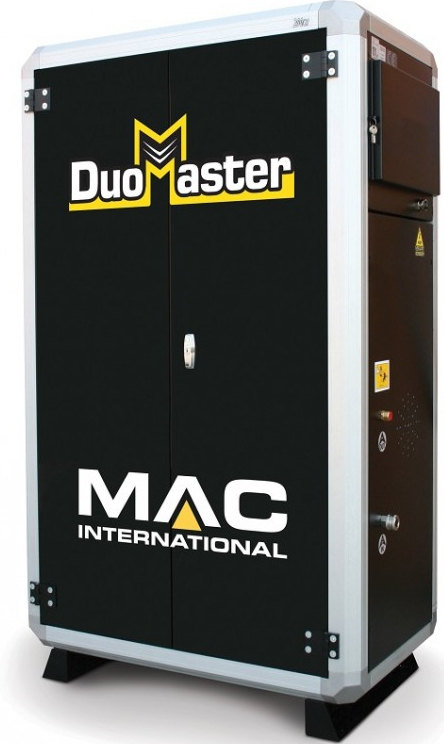 High quality twin hot machine designed for heavy-duty twin applications, where maximum performance is required. 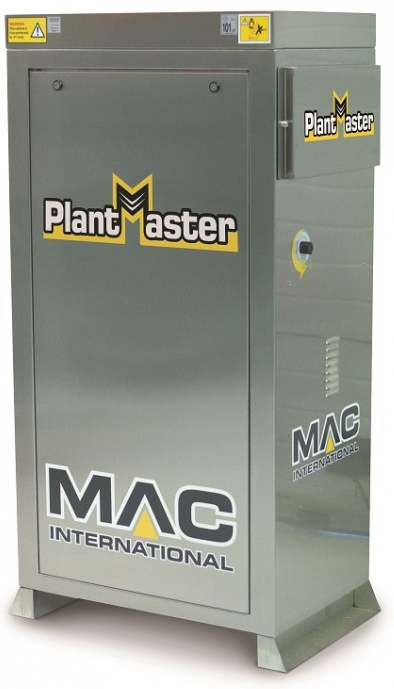 The MAC Plantmaster is now available in full stainless steel to meet the growing demand for quality and durability. 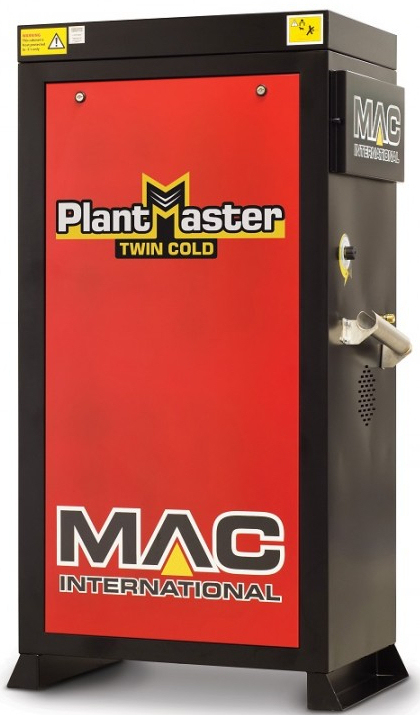 High quality twin cold machine designed for heavy-duty twin applications, where maximum performance is required. 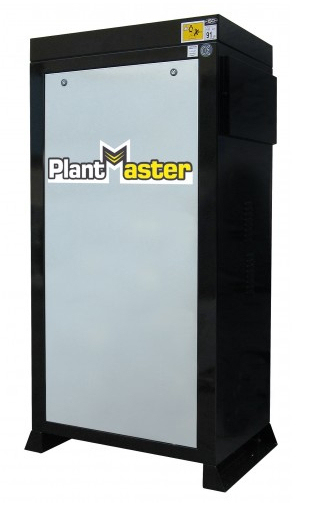 This static cold industrial pressure washer cabinet is available in a painted or stainless steel finish. This static hot industrial pressure washer cabinet is available in a painted or stainless steel finish. Heavy duty: Ideal for the local authorities, haulage, garages and utility companys where the exhaust gases can be directed outside. 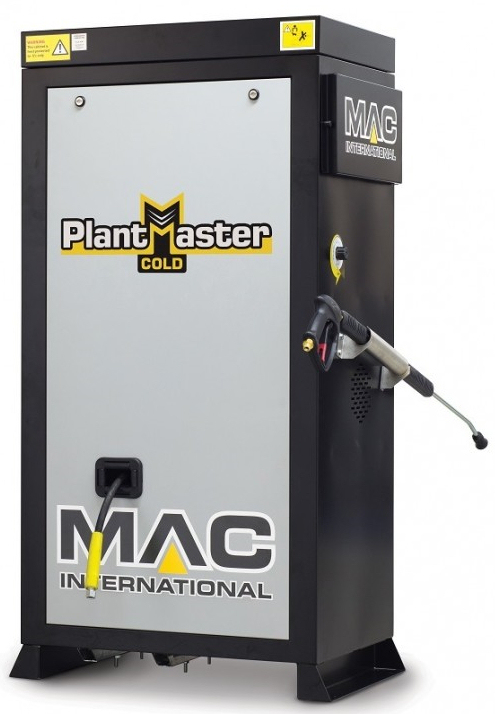 MAC Duomaster 15/200 Cold Pressure Washer . The Duomaster is designed for pipeline systems with multi take-off points or two simultaneous operators. 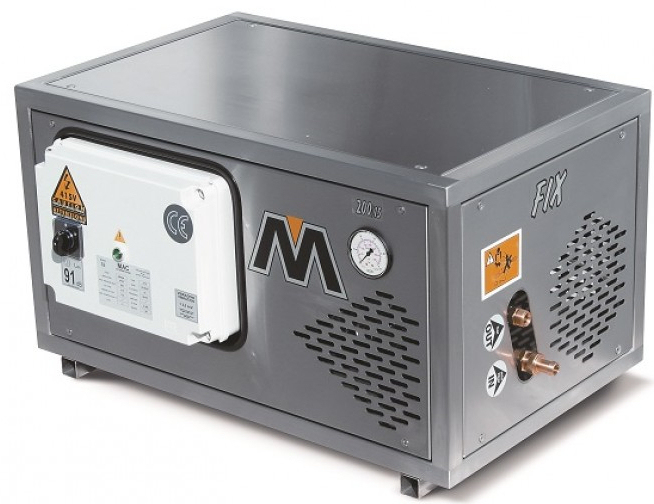 This cold water jet washer is the ultimate pressure washer with great pressure and flow. This range is perfect for food environments and all conditions where diesel, fumes and large water consumption are major problems. 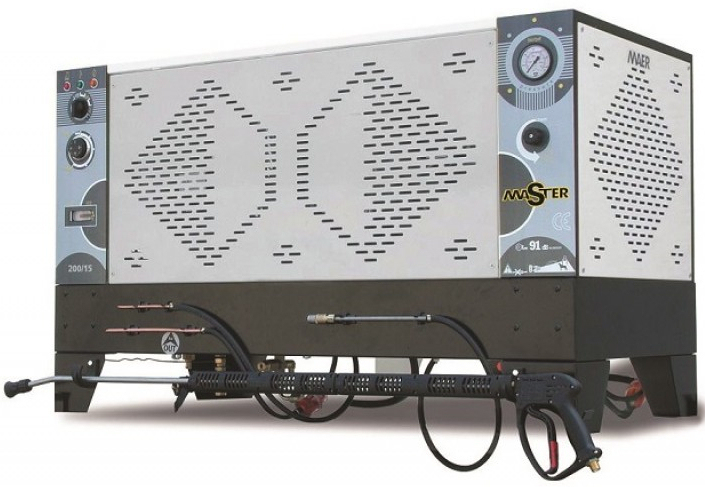 This static hot pressure washer would be the ideal solution if space was a issue. Our customers have these in the catering industry on a outside wall. This static hot pressure washer would be the ideal solution if space was a issue. Our customers have these in the catering industry on a outside wall.